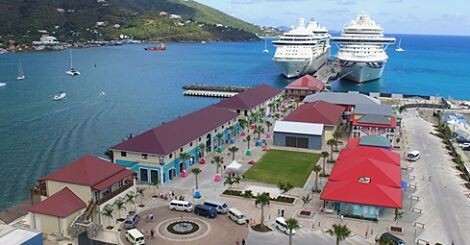 The new Tortola Pier Park where the cruise ships dock is still a work in progress but is well worth a visit. There will be 80 new shops and restaurants there once it’s completed with about30 of them open right now. There are many clothes shops as well as gifts and locally made food and toiletries. There are new shops opening every day! There are also a number of shops dotted around town amongst the offices as well a variety of stores in historic Main St, some of which are housed in traditional old Caribbean buildings. Crafts Alive is a small village of shops on the waterfront in road town that sells tourist gift items.